iPECS UCP(IP) Business Telephone System from Ericsson-LG, utilising the latest VoIP technologies and providing Unified Communications across your business. 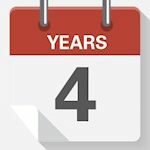 Whether you are a small or medium-sized enterprise or a large corporation, the future of phone systems is in utilising IP or voice over IP (VoIP), which is in essence using the internet to handle all of your communication traffic, be it voice, video or data. iPECS UCP from Ericsson-LG is an IP based phone system designed specifically to combine your voice, video & data communications into one simple system using your IP infrastructure. As a platinum partner with Ericsson-LG, DataKom has been providing businesses across the UK and South and North Wales with scalable Unified Communications phone system solutions to improve productivity, employ the latest technologies and keep ahead of their competitors. If you have been thinking of exploring this type of system but need some further clarification – get in touch with us and we will help you discover the secrets of innovation. Users can use voice, video, IM, conference calling, and visual voice along with more experience enhancing tools, in one simple, easy to use platform. 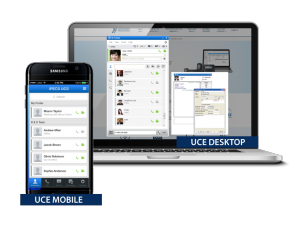 The ability to have all of your communication tools integrated within the iPECS UC platform. iPECS UC even allows for Microsoft Outlook(registered) integration. Rest assured knowing that your business communications are completely adaptable. iPECS UC designed with modular architecture and versatility in mind. Using the latest network technologies such as SIP, your call costs can be optimised using Wi-Fi and built-in voice conferencing. 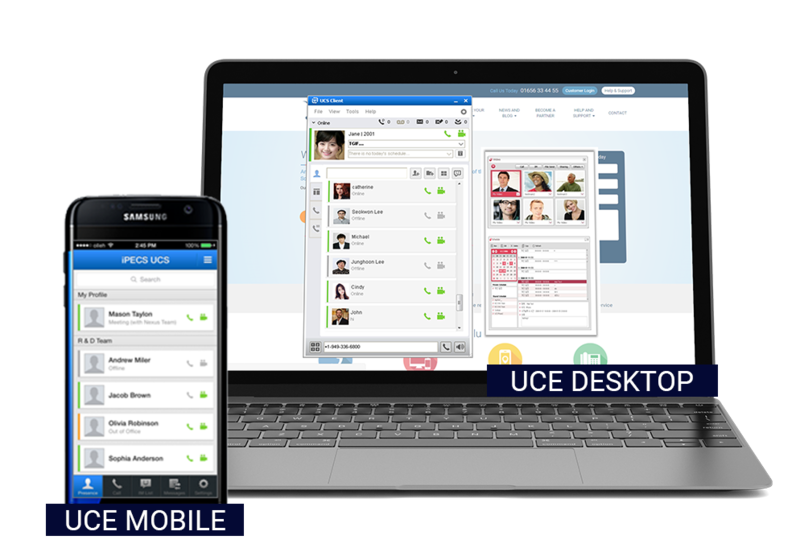 iPECS UC is the perfect solution for harnessing the power of Unified Communications regardless or your device or location. The best option for businesses with home workers. Designed to deliver a sustainable option for future growth. iPECS UC is built to adapt to your changing needs. Ericsson-LG is the market leader in communications technology. They provide organisations of all sizes with innovative business solutions and cutting-edge technologies. A unified communication strategy makes for seamless communication across multiple devices, using the latest applications. Want to know more about unified communications?